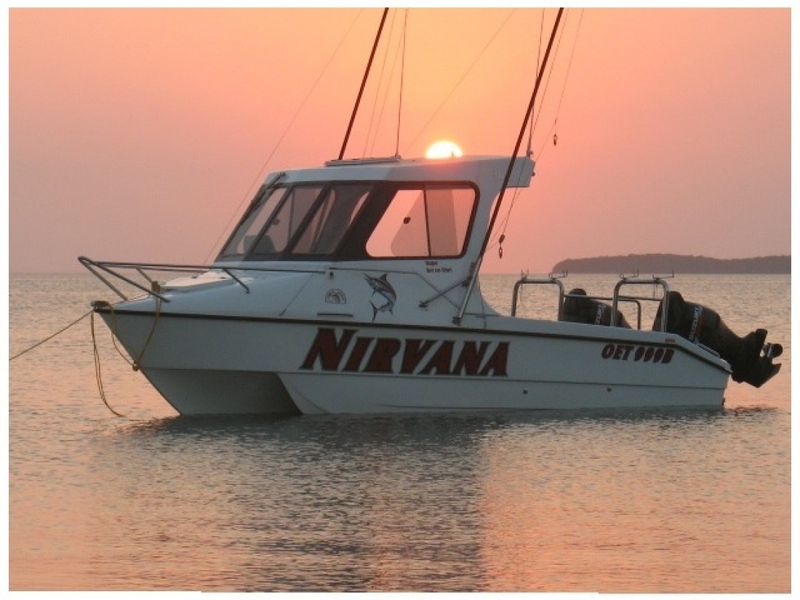 When deciding on which fishing charter company to use in Ponta Do Oura Nirvana Fishing Charters are the obvious choice, not only because of our expert knowledge but also because of our boat. Nirvana is a 6.8m Unique with 2 X 115 Mercury 4 stroke motors. Nirvana has a Cabin so sun or rain will not bother your fishing experience.